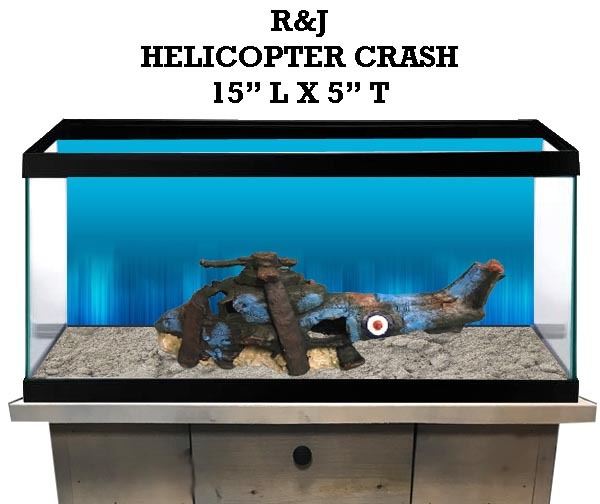 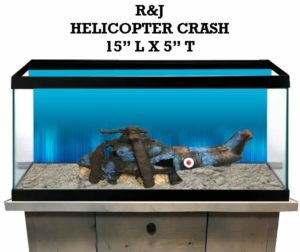 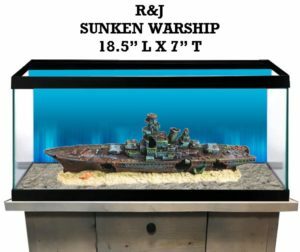 R&J has created a lineup of Aquarium Decor that will transform your boring tank into an awesome underwater scene. 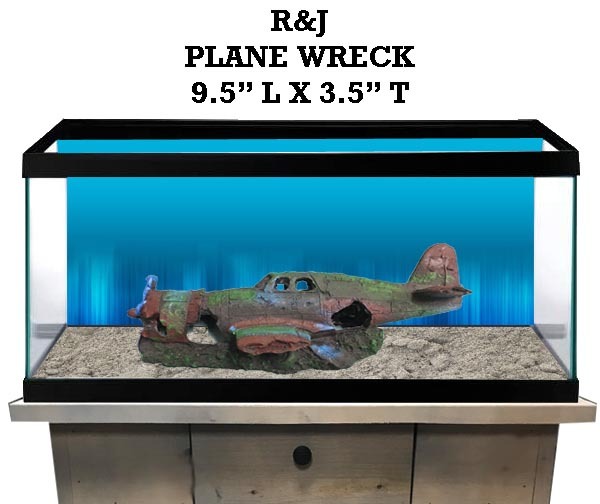 From cool plane crashes to Sunken Battleships, we have it all covered. 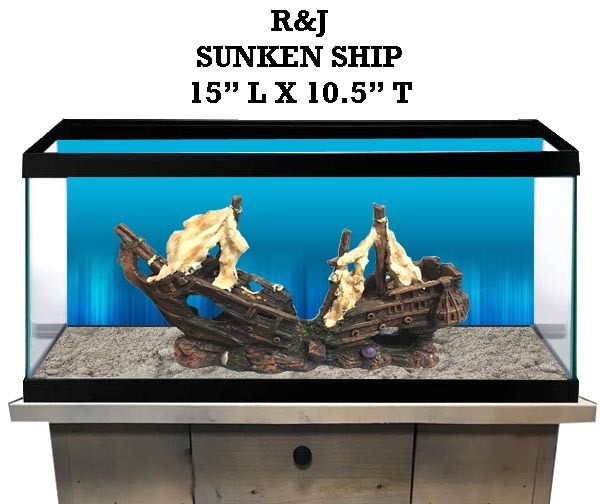 We are adding new styles monthly so make sure you check back often. Find these at a retailer near you today!